CBD Pure Hazeling aka CBD PH is CBD Crew’s strongest regular haze strain. 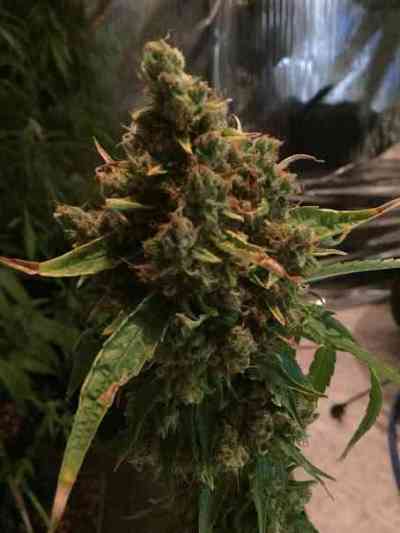 With genetics that are the base of all major Haze strains and hybrids that the world has ever seen, this is a great plant for the devoted haze lover and grower. It will yield well and often show ratios well over 1 to 2 in THC to CBD. While it does take some time to flower, the wait is well worth it. For those who enjoy to have a medicinal stash made for a connoisseur, this is the girl!